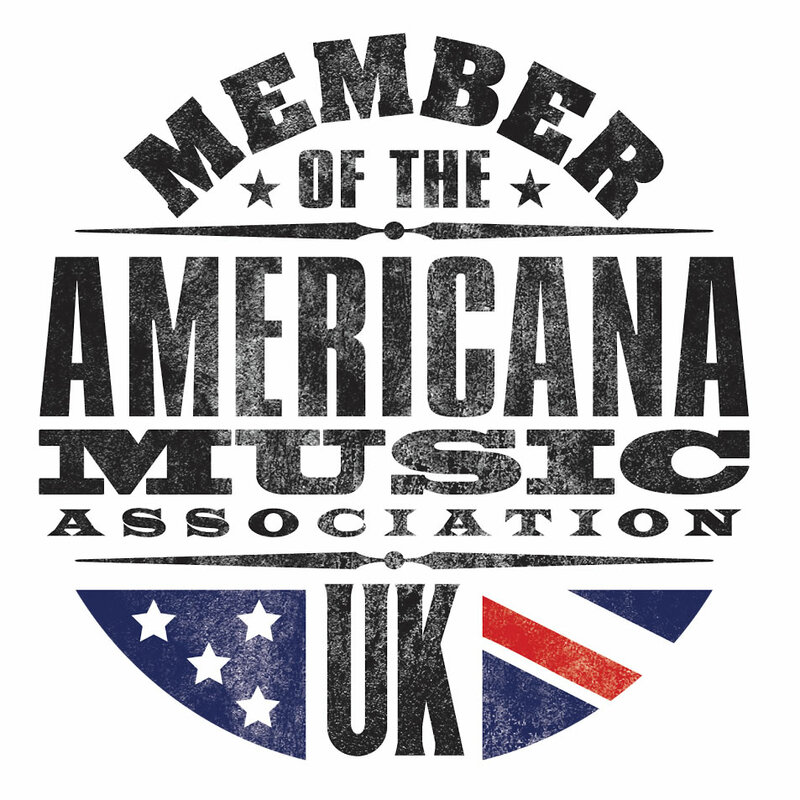 At AUK we’ve mentioned before a couple of the newer and smaller festivals which have been popping up in recent years. 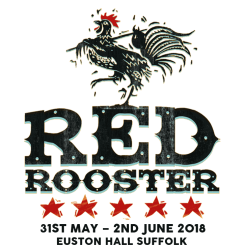 Red Rooster, described as a whisky sippin,’ guitar strummin,’ banjo pickin’ weekend of Southern Blues in the heart of Suffolk County – and held in the idyllic setting of Euston Hall in Suffolk – has its fifth outing at the end of next month. Mark Underwood spoke to Rupert Orton, who heads up the team responsible for programming the live performers and DJs at the festival. Can you tell us a bit more about your role at Red Rooster and how you first got involved? I programme the live music and DJs at Red Rooster. I met the Red Rooster founder, Harry, at South by South West in 2010. At that point Red Rooster was just an idea he had. It sounded interesting so we kept in touch and became friends. Red Rooster eventually came to fruition and my band at the time, The Jim Jones Revue, headlined the first edition of the festival in 2014 before they split later in the year. I came on board as programmer in 2015. 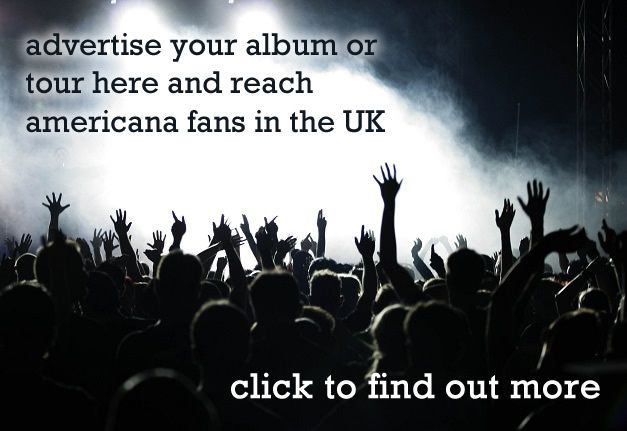 You run Punk Rock Blues Presents and represent a number of the acts who appear at the festival. Aside from yourself, who helps with putting the bands together? There’s a great team behind Red Rooster and we’re all huge music fans so everyone is pitching in ideas. Mainly it’s me, Harry, and the festival promoter, James Brennan. As in previous years, it’s a great line up. I presume it’s a lot of hard work to assemble such a cast, but how do you end up choosing who’s playing? I draw up a target list of acts that we’d like to headline and then reach out to agents and management and see who’s available and if we can afford them. This year’s headliners come from a target list of 20 acts, so yeah, it involves a lot of phone calls, emails and meetings! You’ve already mentioned, “Harry,” the Euston Hall estate owner, Henry FitzRoy, Duke of Grafton, who used to run the Rolling Stones merchandise operation. He sounds like quite a character. Harry is obsessed by American roots music. He used to live in Nashville and present a radio show there. Sadly his father died so he had to go back to Suffolk to run the family farm at Euston. When I met him at South by South West we discovered we shared a lot of the same music tastes and became mates. He told me about his idea for Red Rooster and the festival launched in 2014 at a capacity of 800 people and has grown from there. It’s now at 4000. A fun part of the job is travelling with Harry to the US to source new bands in Mississippi, Memphis, Nashville, New Orleans etc. It always turns into an adventure! I understand that you’ve jammed in the Duke’s dining room from time to time? We have been know to smash out a few Howlin’ Wolf numbers! In an already crowded festival market, how do you think Red Rooster has managed to avoid some of the risks of festivals that haven’t succeeded, and gone under? The festival business is extremely high risk and as you say overcrowded. I think you have to make a festival unique and good value. Red Rooster is unique in terms of its vibe – the music, setting and content all combine to make it a very special event. There was nothing like it when we launched 5 years ago. A few festivals would have a small roots stage or would be specifically one roots genre. We throw everything into the melting pot and make it inclusive to anyone. This year a few other similar festivals have come onto the market which is great, but Red Rooster will keep evolving and changing. We’re already planning 2019 which is going to be mind blowing! Being a musician yourself must be a big asset in helping to avoid some of the pitfalls of putting a festival together. Yeah, absolutely. It gives a good perspective on what musicians need. Not only for hospitality, but also for production requirements. It’s often said that one of the hardest things in putting festivals together is deciding the order of the bands. Does that ever cause any issues? It’s a bit like DJ’ing but with real life bands instead of records! I try to avoid clashes but it usually works itself out. The ticket price for the festival always looks extremely good value for money. There must be some quite hard negotiations to get the right balance of quality whilst keeping within budget. It’s important to keep the ticket price affordable and good value which is part of the ethos of Red Rooster. We’re a totally independent festival so have to carefully manage our budget, but it’s doable. Five years into the festival what do you think have been the major learning points up to this point? It’s been a huge learning curve. I’ve been promoting shows and programming music for the last 15 years but Red Rooster was the first one site 3 day festival I’d programmed. With a small festival you get involved in all aspects and learn how it works from the ground up. 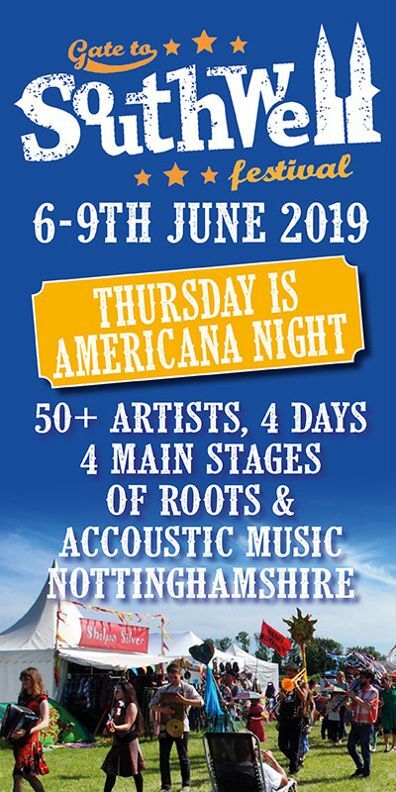 A friend of mine who’s mainly into rockabilly bands and wouldn’t ordinarily go and see what he considered to be a country or blues act still saw a real strength in what he considered was the ‘roots based’ line up of the festival. The crossover nature of Red Rooster is surely part of its appeal? Yeah, absolutely. The programming policy for Red Rooster is totally open-ended and not restricted to one roots genre. There’s crossover throughout the festival which is great. You helped out James Leg on stage a couple of years ago. Any plans to play a guest role this time round? James Leg is a mate and we always end doing something together. No plans this year but never say never….. I know it must be hard declaring an interest, but is there anyone you’re particular excited to see this year? There’s a ton of stuff this year that I’m super excited to check out – Pokey Lafarge, Eli Paperboy Reed’s first UK festival with The High & Mighty Brass Band, Daddy Long Legs, Jerron ‘Blind Boy’ Paxton, and Jonathan Toubin. The acoustic stage is really coming on and is our strongest bill to date. Further information and tickets for Red Rooster are available from their official website here.